See when Ontario fruits and vegetables are in season. Plus, get seasonal updates and more on Facebook and twitter pages. 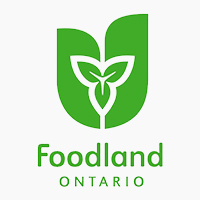 To help make healthier food choices, consider using the Foodland Ontario nutrition guide.